Team Tom & Jo uses its own ‘Red File’ approach for Buyers to capture the unique requirements of their next home. Our Clients appreciate this approach which remains flexible to recognize changing needs as we go through the various process levels of this important investment step. We educate and bring our Buyer Clients through various stages of the buying cycle including financing, initial on-line search, setting up home tours that meet our Clients’ needs, market evaluations and deciding on a property to submit an Offer. Reflecting our unique approach, we encourage our Clients to fill out the ‘Property Rundown’ chart with us to highlight key features of properties that we show. Of course, Offer negotiation remains as our favourite phase which results in happy Clients. Recommending certified partners adds comfort to their decision. 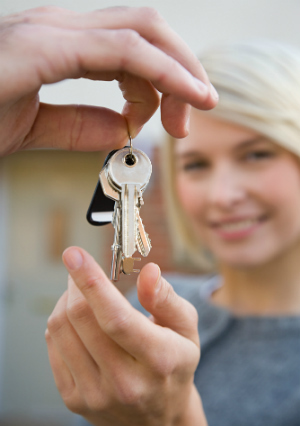 We ensure every Client is satisfied with their experience after the transaction closes. Asking for feedback on the services that we performed is very important to us. Referrals from Clients are the result.